While you may brush and floss regularly at home, it is inevitable that there are some hard-to-reach areas of your mouth that are easily missed without specialized tools. It is often here that decay eventually begins to set in. At-home dental care should remain an essential part of your dental care, but only a professional dentist or hygienist has the tools and unencumbered access to your mouth to be able to ensure that every available surface is cleaned to perfection. 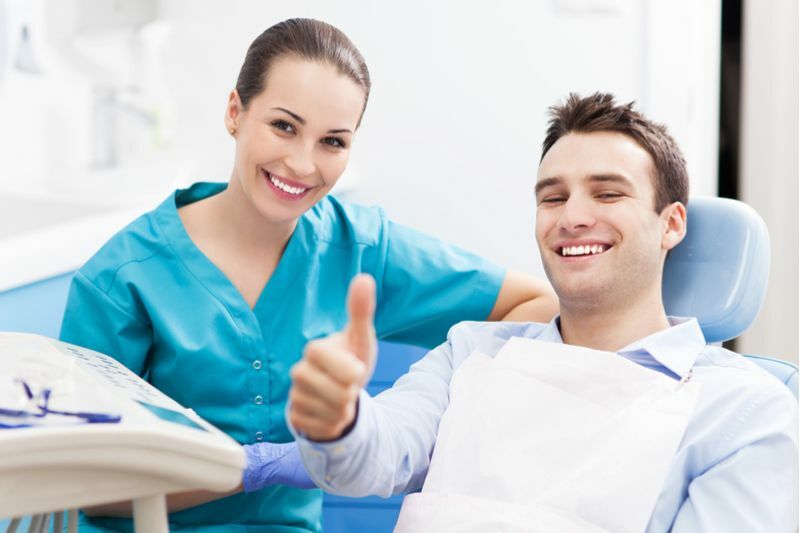 For this reason, professional dental cleaning often go hand in hand with your regular appointments. 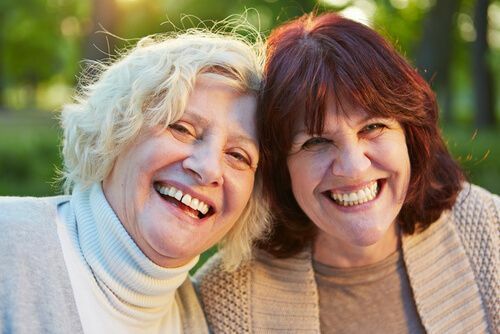 In cases where patients are already suffering from periodontal disease, we might recommend a more extensive treatment with scaling and root planning. Tooth scaling and root ​​​​​​​planing is the term given to a non-surgical dental procedure designed specifically for patients with symptoms or visible signs of periodontal disease. Periodontal disease is a condition where bacteria that has accumulated on the teeth affects the gums, causing a range of problems including swelling, bleeding and infection. In order to deal with the periodontal disease and remove all traces of the bacteria, scaling and root planing is required. Tooth scaling involves removing all of the plaque on your teeth. However, most importantly, you will also have the periodontal pockets cleaned. These are tiny gaps between the teeth and gums, caused by the gum pulling away from tooth as a result of periodontal disease. In mild cases of periodontal disease, these pockets may only be a millimeter or so deep. However, as tartar builds up and the disease progresses, the periodontal pockets become deeper, eventually reaching depths of 4mm of more. The main issue with deeper periodontal pockets is that they are impossible to clean at home. A toothbrush simply can’t access the pockets well enough to eradicate all of the bacteria. However, the specific tools required for tooth scaling can get into the pockets and clear them of these bacteria and any other debris. During root planing, which is carried out after tooth scaling, the rough areas on the surface of your tooth’s root will be smoothed out. This will help prevent bacteria, plaque, and tartar from reforming, and allow your gum to reattach to your affected teeth, making them more secure. Both tooth scaling and root planing are invasive procedures, and so you can expect to experience some soreness in the days after your treatment. Swelling, redness, and some bleeding when you brush your teeth are all normal. You may also experience tooth sensitivity when eating or drinking anything particularly hot, cold, or sweet. However, these side effects will all subside. Patients who suffer from moderate to advanced periodontal disease may find that they need multiple scaling and root planing appointments during their lifetime. However, by taking steps towards fighting periodontal disease, you can prevent the need for scaling and root ​​​​​​​planing treatments. If you are concerned about periodontal disease and would like to schedule a consultation with Dr. Eric Spellman, call our Larchmont, NY office today at 914-618-3400.